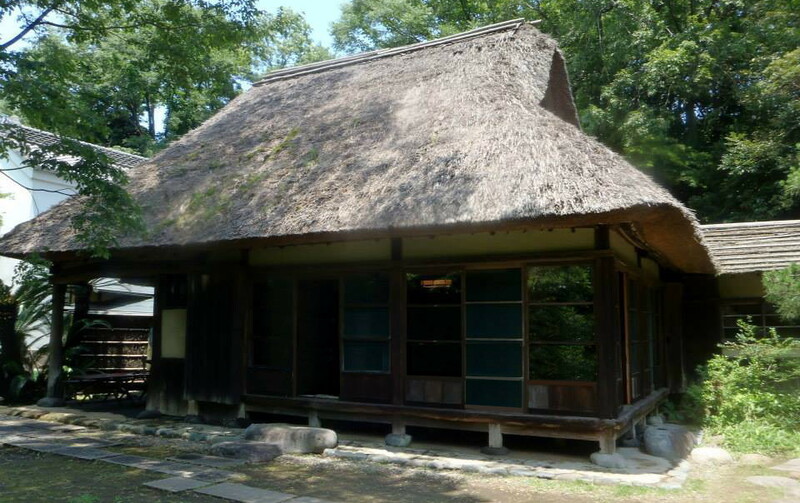 In ancient times, the Japanese people trusted entirely the mother earth and for a long time, they lived in houses with soil floors. These houses of wood and thatch used for sleeping, rest, store their food, and as a shelter against wind and rain. The hours of the day were spent outside, work and play. People lived completely in the arms of nature, an intimate relationship with her. Then the buildings have changed and when they have begin to live in more comfortable and parquet floored homes, the amount of time spent indoors has gradually increased. However, people have continued to design their homes in order to enjoy the outdoors, with nature in their hearts. Then, cities developed to become crowded, with many houses, and people began to create gardens, because they are a perfect miniature reproduction of nature. In the beautiful houses, there was a large pond, with streams circulating between the buildings and clear water that flowed into the pond. The fields were planted with shrubs and trees so that the views and moods of the four seasons can be constantly assessed, flowering spring and blazing fall colors. Insects and birds were invited to their song can be heard in the residence. It was looking for a living space in which the building and garden form a complete unit. It has become a tradition in Japanese architecture to embody teioku ichinyo 庭屋一如, that is to say, an exquisite harmony between the building and the garden. 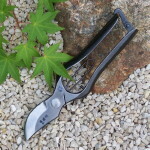 It is an expression of the Japanese sense to can not live without nature. In townhouses of densely populated areas, there are rear gardens and interior spaces, where the blue sky is visible, so that contact with nature is never lost. This way of life is an eternal ideal for the Japanese. With the birth of the rice straw mat or tatami, the inner life is become even more comfortable. In different rooms, landscapes, birds, flowers and other natural beauties were painted on the doors and sliding walls, so that people’s thoughts remained oriented to the nature. Flowers, trees and other plants branches were organized in bouquet and freshness appreciated. Veranda has been open to the outside, built all around the room covered with tatami or zashiki. Above the veranda, a roof overlooked all the way, protecting it from the rain. Another veranda was built on a lower level than the first, called nure-en or “wet veranda” because it was done outside shutters. Then comes the kutsu nugi ishi , the big stone where shoes are removed. It is as if the floor of the room gently extended in stages to the garden. The Chinese character for en (縁) found in the term engawa meaning “veranda” can also be read as fuchi means “frontier” or “on the edge”. Just as the phrase ご 縁 が あ り ま す ね (goen ga arimasu ne) which means “a connection or have a common destiny with someone.” On one side, the veranda divides the house and garden, protecting it from the elements, but on the other it joins the house to nature. 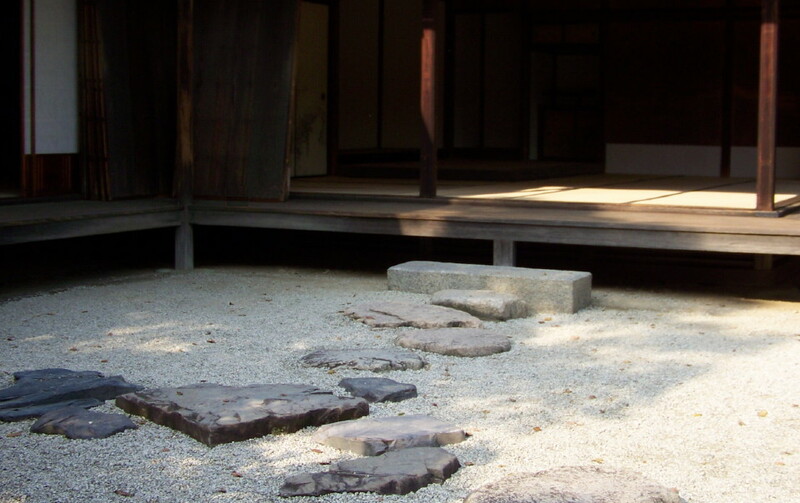 The floor of the house then extends to touch the garden and is thus constantly connected with him. It is the harmony with nature that the structure of the Japanese house encourages and the veranda plays a leading role in this field. Wonderful research work… thank you! 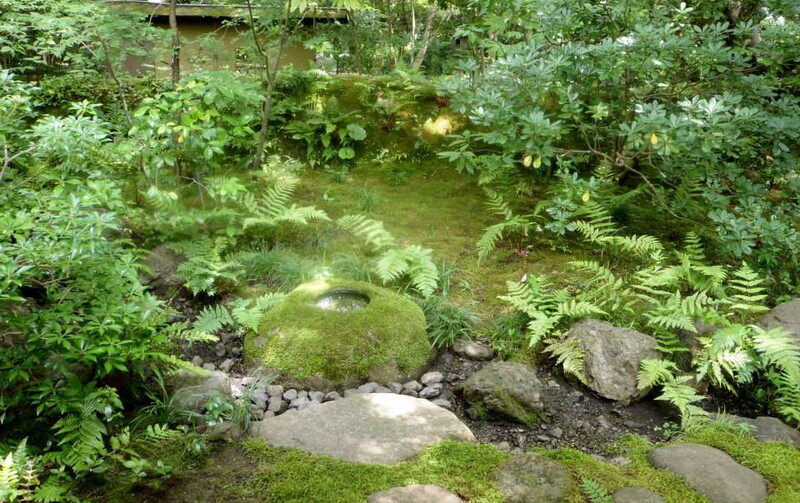 I really appreciate the information on Japanese gardens I glean from your websites and videos. With pleasure ! Thank you Warren ! Great blog! The information about Japanese gardens you provide is quiet helpful, why i was not able to find it earlier. Anyways i’ve subscribed to your feeds, keep the good work up.